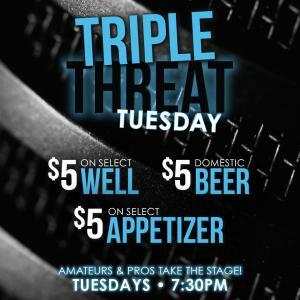 The Best Amateur Night in the Twin Cities!! Amateur and professional comedians try comedy for the first time or work on new material. All with a professional headliner to close out the show. 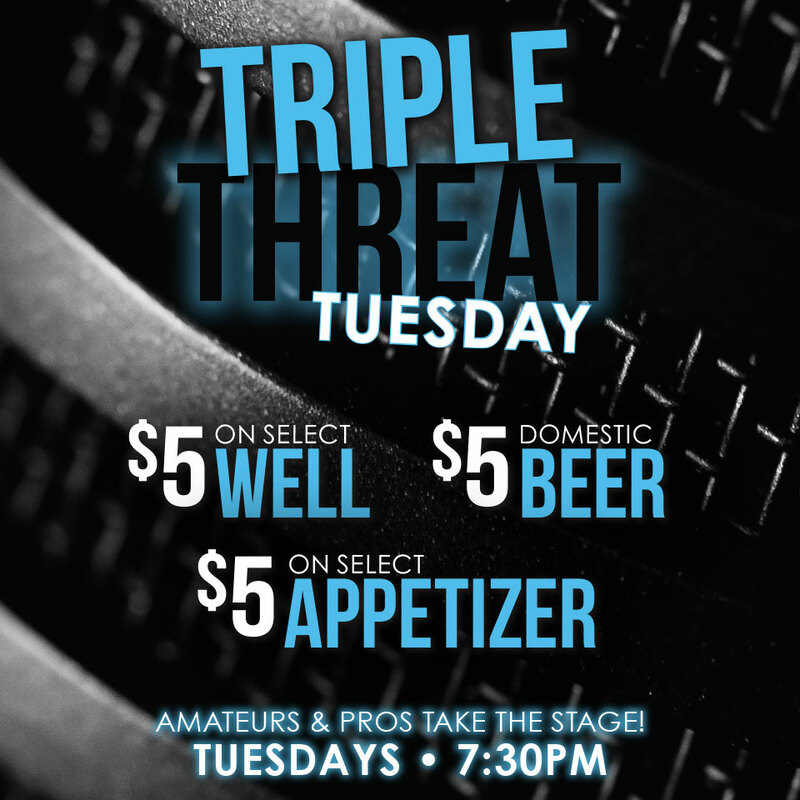 Make your next Tuesday a Triple Threat!